The 15x7 SE30 has been optimized specifically for Spec E30 with a thicker outer flange and thicker inner barrel. 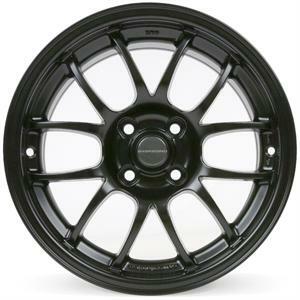 This version is hub centric for the E30. Because of the relativley low offset, no spacers are needed for maximum track width. This also results in a nice wide lip which protects the spokes and valves in the event of car to car contact. No more shearing off valves when another car rubs you.